Diabetes is tough enough on a family. 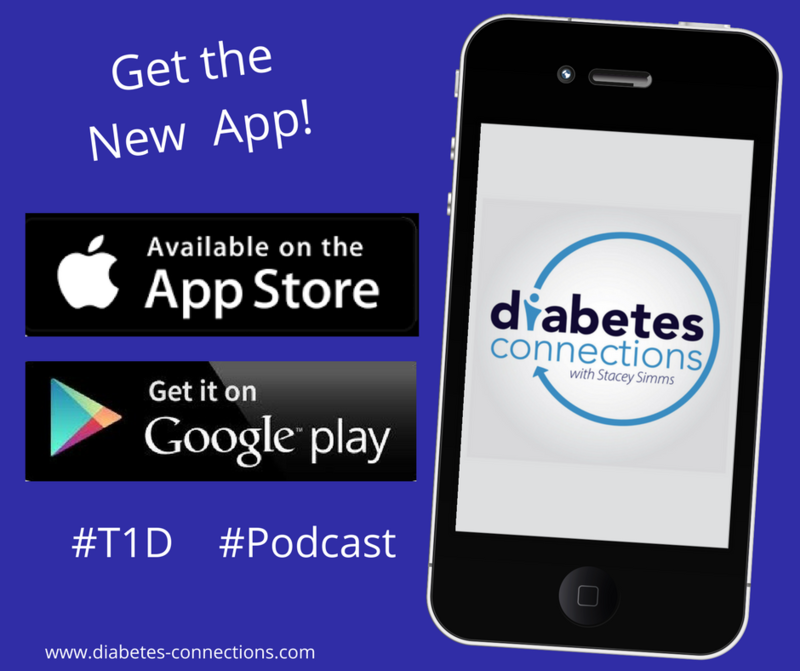 But when divorce is in the picture, managing T1D in two homes can be even more complicated. Sharon Kabbas Chrisman’s daughter was diagnosed at age 11, after she and her husband had been divorced for a few years. Sharon shares her experience, what she learned, mistakes she made and how her daughter, who turns 18 soon, is doing now. We also talk about a new app in development to help tweens and teens – and their parents – transition to more independence. Bree Holtz from Michigan State University explains My T1D Hero. And in our Know Better segment.. Christophe Noel was diagnosed type 1 in Nepal in 2015. He’s returning to the region to help bring clean water and diabetes test kits for kids. Find out how you can help. And thanks to listener Sarah who sent in audio of her Amazon Echo device playing the show. Find out more about our Alexa skill and please leave a review!